The doc was right, definitely a keeper! 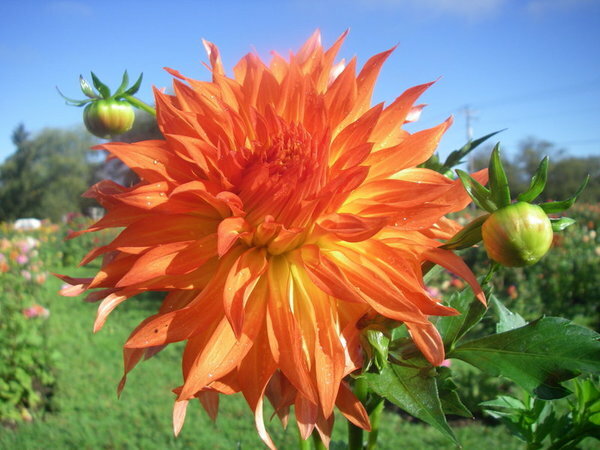 Vivid orange blooms with bright yellow towards the center of the petal. The picture just doesn't do it justice.